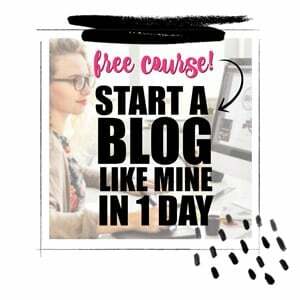 Want to let them know youre thinking of them? 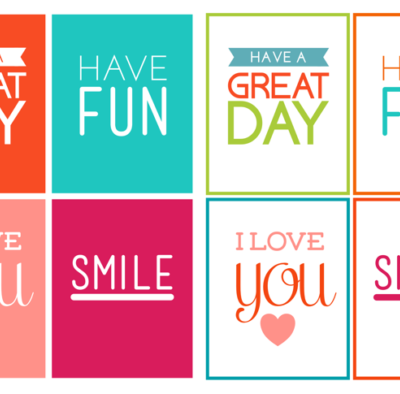 Use our FREE printable back-to-school lunch notes to send a message. Is life getting back on schedule for your household? 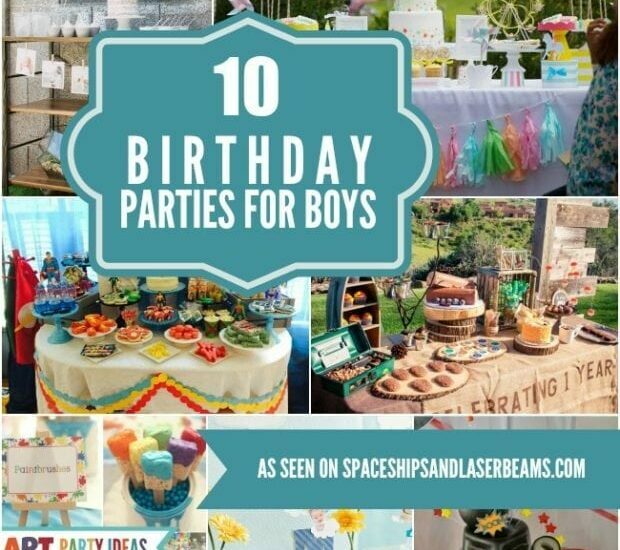 Take time to see these terrific boy birthday party ideas that are anything but routine! Want to make a cool fruit treat? 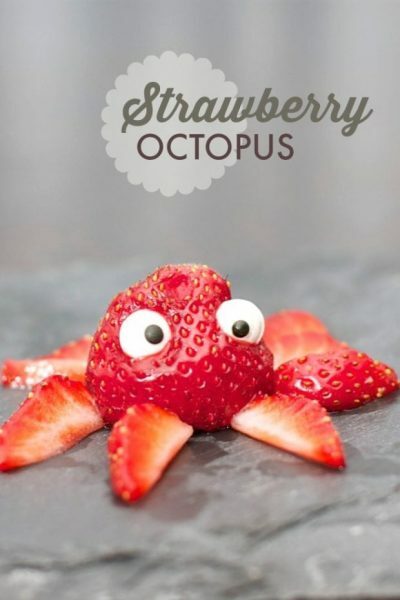 Heres a simple Kids Party Food: The Strawberry Octopus! 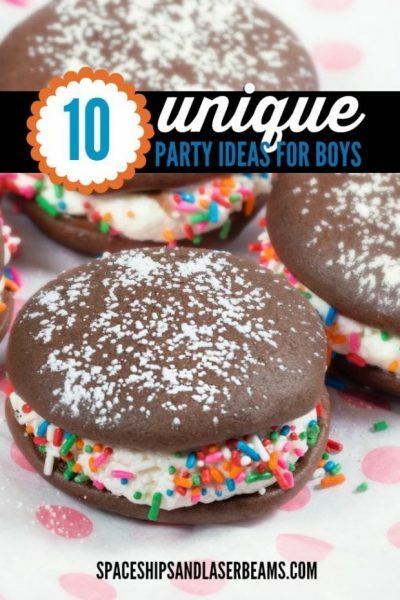 What tastes best: peanut butter, chocolate or marshmallow? 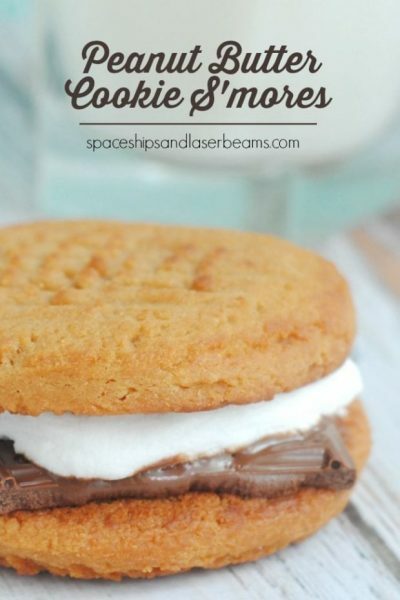 Why choose when you can have them all in Peanut Butter Cookie Smores!